With the Government proposing to allow only the sale of electrified cars from 2040 onwards, the spotlight has been thrown onto electric and hybrid cars. But nowadays, you don’t have to buy new to benefit from the lower emissions, cheaper road tax and better fuel efficiency of a hybrid. Indeed, the proliferation of hybrid cars has resulted in their filtering down onto the used market – slowly, but surely. As a result, buying a used hybrid is genuinely an option and shouldn’t be too hard to do, especially if you’re prepared to travel a little to find the best example. But with quite a few different makes and models now available, picking your way through the hybrid maze isn’t as easy as it once was. 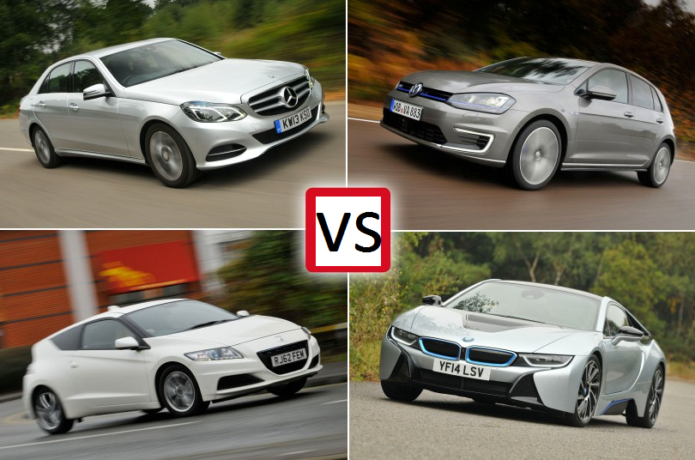 So here we bring you our guide to the best used hybrid cars; read on to find out which takes the top spot.